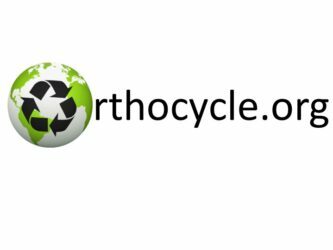 Orthocycle is a charity that recycles braces, medical appliances and other medical equipment. We also run projects to provide orthopaedic surgery in less developed countries and provide training to orthopaedic surgeons in the UK. 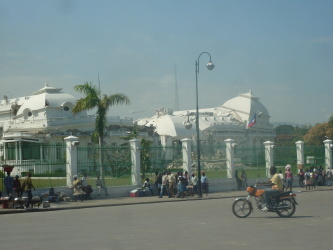 In the United Kingdom, hospitals throw away many orthoses or medical appliances that could be recycled and used in less developed countries. Used appliances are never recycled in the UK from fear of an infection risk, and frequently new but out of date orthopaedic equipment is consigned to the bin. We will collect your used, unwanted and out of date equipment. This can then be transported to hospitals in countries where these would be considered luxuries. You rid yourself of defunct or out of date clutter so everybody wins. We want to bring services to areas that currently go without. With your help, we can improve someone’s quality of life through appliances that might otherwise be thrown away. Hasan was born with a club foot. Despite previous surgery, his foot was severely deformed as an adult. 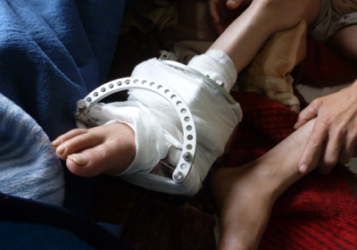 A recycled circular fixator from the UK corrected his foot position – equipment and surgery not available in his country. The cost would have been prohibitive, and this type of surgery had never been performed in his country before. Hasan can now wear normal shoes and walk normally – allowing him to work and provide for his family. 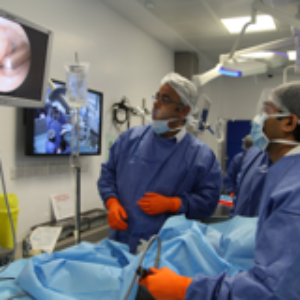 Orthocycle runs surgical courses for surgeons in training in the United Kingdom. The courses provide doctors with skills to provide better care for their patients. The Hindfoot Course teaches surgeons about how to perform surgery on the foot and ankle in a state of the art training facility. 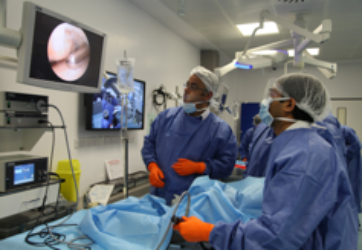 Those who teach on the course are all experienced Orthopaedic Foot and Ankle Surgeons, who have an interest in training. The External Fixation Course teaches surgeons how to apply a type of scaffold to broken bones as a temporary emergency treatment – an important skill. Click on the image to the right to download the action cards for the orthopaedic department. You can customise these cards to make them suit your orthopaedic department. 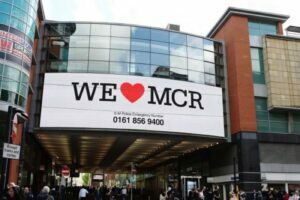 They can also be used as a template for other hospital departments such as general surgery.